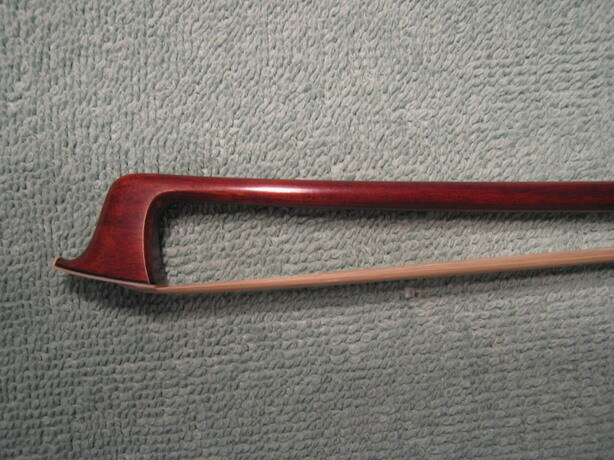 * Octagonal strong and elastic stick of super fine pernambucco hard wood. 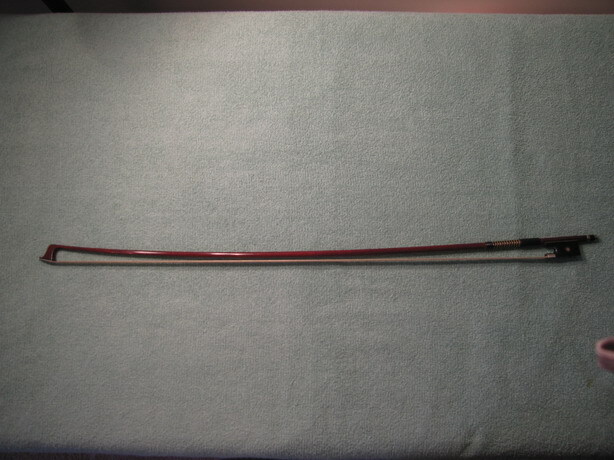 * Made by Marco Z. a highly skilled bow maker. 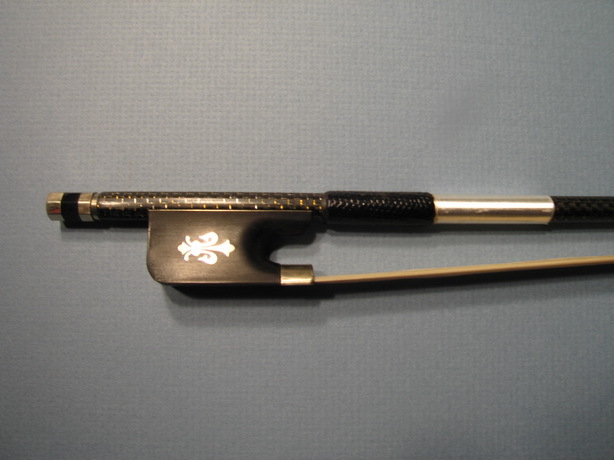 * Ebony frog and made of nickel silver Mounted. 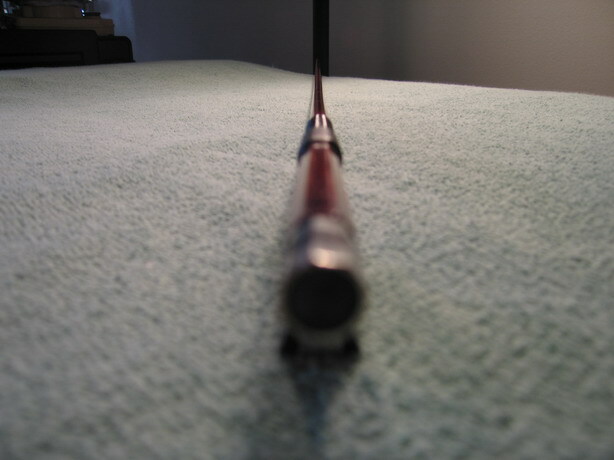 * Three part screw, also made of nickel silver. 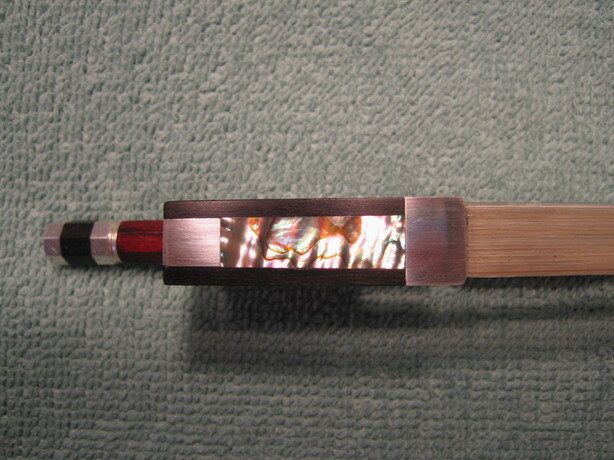 This is an extremely fine silver violin bow of an exquisite quality. 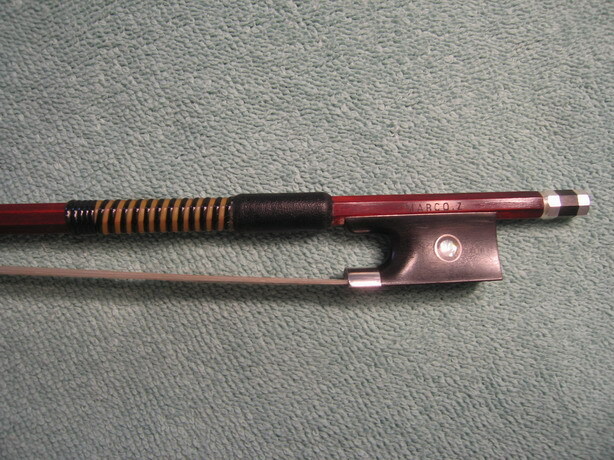 A RARE bow which plays perfectly and a bow that will fullfil even the high demands of professional players.